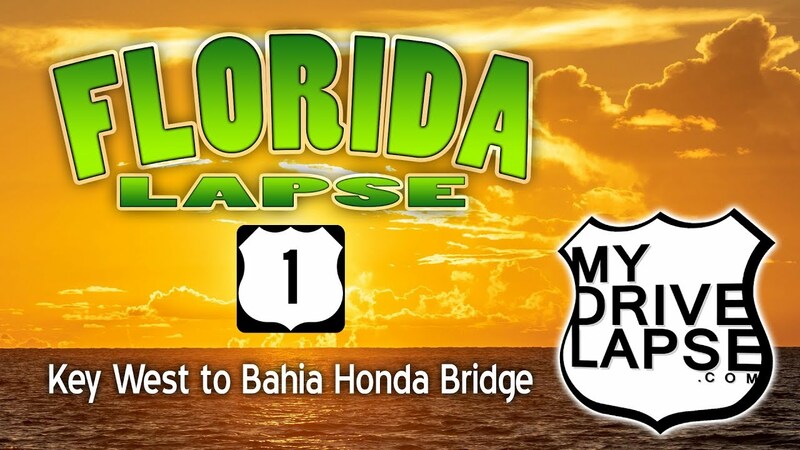 This drive begins in Key West, and begins the journey back to the mainland on the famous Overseas Highway, US 1, passing over numerous islands to West Summerland Key, at the end of the Bahia Honda bridge, where I stopped for sunset. I made this trip in September 2018. Video elements are copyrighted. You may not rip/download/re-encode without permission. But, feel free to embed this video, link to it, or share it!